We are a professional team. Our goal is do our best to make our dients satisfied with our service. 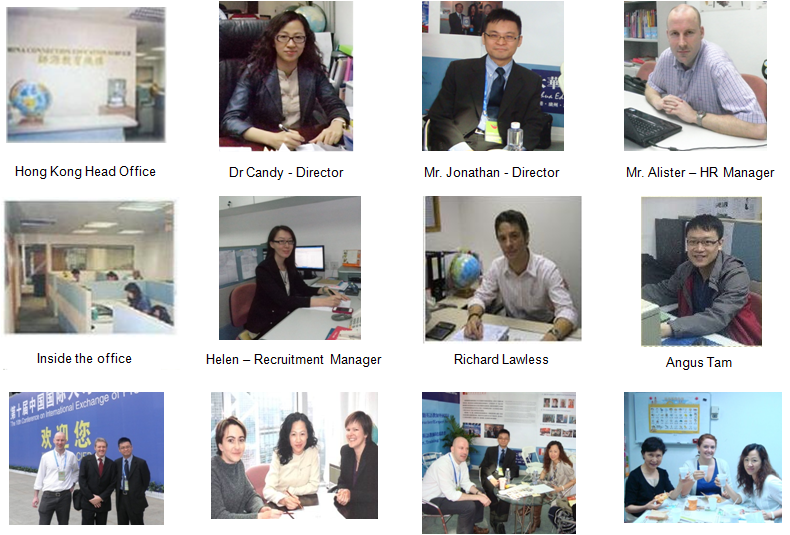 We care about our foreign experts/teachers and do our best to help them when they need is during their stay in China.